T.E.N. Opens Nominations for the 2018 Information Security Executive® Central Awards | Company Newsroom of T.E.N. ATLANTA, December 13, 2017	(Newswire.com) - T.E.N., an information technology and security executive networking and relationship-marketing firm, announced today that nominations will be accepted from Dec. 13, 2017 through March 23, 2018 for the 2018 Information Security Executive® (ISE®) Central Awards. 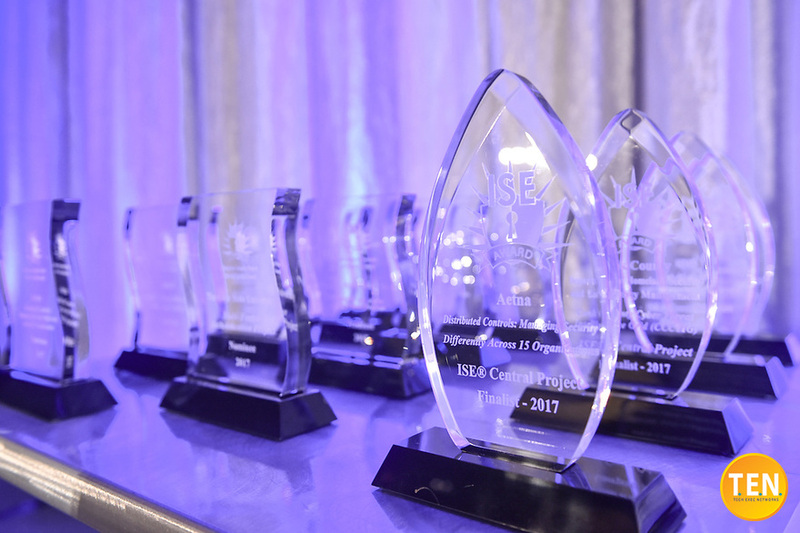 Nominees, finalists and winners will be recognized at the ISE® Central Executive Forum and Awards on May 16, 2018 at the Westin Galleria Dallas in Dallas, Texas. The Executive Forum will include keynote speakers, interactive roundtables moderated by the CISOs and VPs of participating companies, and engaging panel discussions. Finalists and winners in both categories are announced at the awards gala that evening and recognized through press coverage and inclusion on the T.E.N. 's website. Organizations taking part in previous programs have included leading companies, such as Aetna, AT&T, HMS, The Ohio State University, and US Bank.